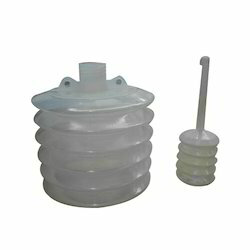 Leading Manufacturer of blow molded plastic bellow, tablet bottle plastic bellow and plastic bellow from Faridabad. We are a manufacturer of Blow Molded Plastic Bellow that are high in demand in domestic and international all across the world. These bottles are made of superior quality polypropylene material. Also, we are offering these bottles with customization as per the specifications of the client. We are a manufacturer of Tablet Bottle Plastic Bellow that are high in demand in domestic and international all across the world. These bottles are made of superior quality polypropylene material. 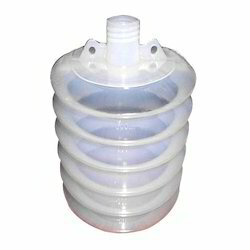 We are a manufacturer of Plastic Bellow that are high in demand in domestic and international all across the world. These bottles are made of superior quality polypropylene material. 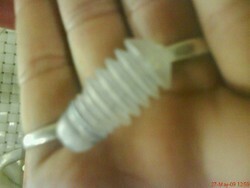 Looking for Plastic Bellow ? Plot No. 79, Gali No. 6, Badkhal Extension, Phase 1, Jamai Colony, N.I. T.